The weather has finally warmed up, although the pollen around here is off the charts! 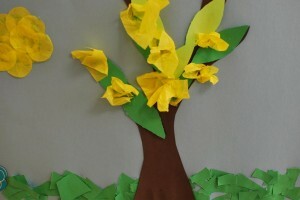 I had so much fun with a Spring craft today. This was one of those activities that I whipped together last minute for a group yesterday and it was so successful that I used it for multiple groups today. I love it when I can do something like this that covers many different communication targets and is practical for a variety of students. Language concepts are in bloom! 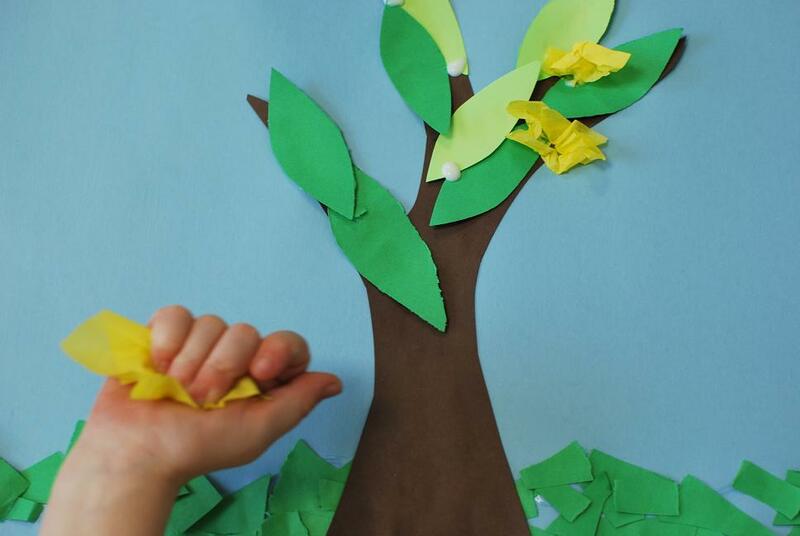 I made these Spring pictures today with kindergarteners who are working on categories, basic concepts, choice making, and peer interaction. 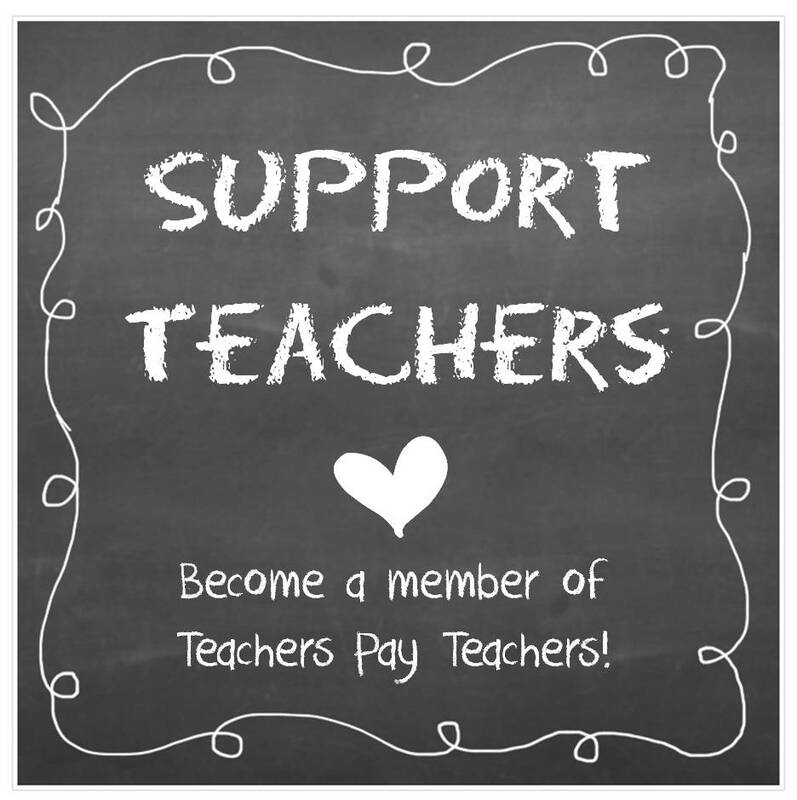 I also work with students with Autism who are taught in self-contained classes. They are in three different therapy groups based on distinct differences in communication levels. One group is learning pre-requisites for communication, another has semi-consistent use of pictures and voice output for choice making, and the third is a group of verbal students who can participate in conversation. (Okay, I realize the “semi” and “consistent” contradict each other, but I’m sticking them together anyways!) I love it when I can prepare one activity and use it for four different types of groups! 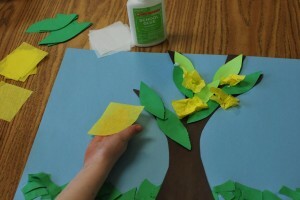 We were able to target so many concepts: sequencing (First let’s make the grass, next the tree, then the leaves, last the flowers), prepositions (put the leaves ON the branches, glue the flower NEXT to the leaf) , colors (light green/dark green), location (put the grass on the bottom, leaves grow on the branches), and description (this tree is bare/empty, now the tree is full). We also worked on choice making (color of grass, leaves, and flowers), requesting (materials needed), turn taking (asking for a turn and passing turns to peers), commenting (I like this color, This picture is pretty), and answering questions (Where does grass grow, Where are the leaves on a tree, what happens to a tree in the Spring). Language was embedded into every single step! Like practicing “open” and “close” to make our flowers. We put a piece of tissue paper into our OPEN hand, then CLOSED it to make our flower. Do you notice how this student put the leaves literally ON the branches! I guess I can’t complain, I did say “Don’t put the leaf on the tree trunk, put it on a branch”! 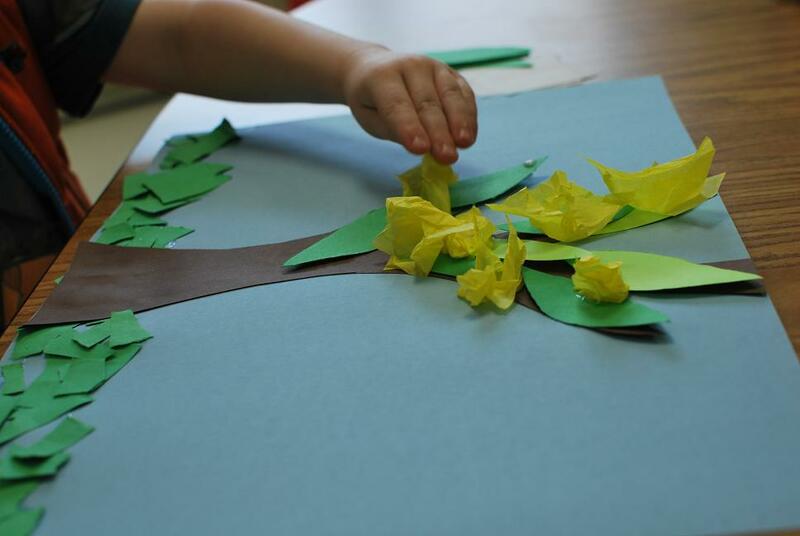 So if you are looking for an easy language-based craft for Spring, just gather a few materials (tissue paper, construction paper, and glue) and get ready to create! I’d love to hear from you about some of your Spring crafts.